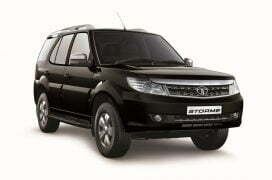 Tata Safari Storme, the name that brings in a whole lot of cult followers under one single brand name. 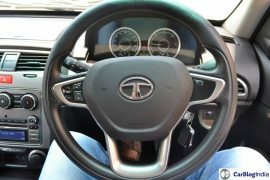 There have been loyalists who have bought all the generations of the Tata Safari just because they’ve loved the car dearly. The Storme was officially showcased at the Auto Expo 2012 and was expected to be launched in early 2012 but Tata wanted to be thorough with the car before it hit the roads and tested the car vigorously around the country. Later though, the Storme was launched in both 2 Wheel Drive (2WD) and 4 Wheel Drive (4WD) variants, and even gave it a minor nip and tuck in the first half of 2015. However, the Storme has been unable to emulate the success of the previous models. 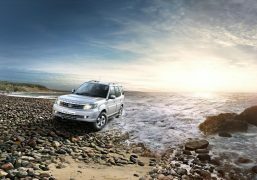 Not the one to give up on its legendary warhorse, Tata has now launched a more powerful version of the SUV and you can find all the details on the new Tata Safari Storme Varicor 400 in our rather comprehensive post here. As we mentioned earlier, the Safari Storme Varicor 400 is available only in the top-end VX trim which means it comes loaded with all the features. 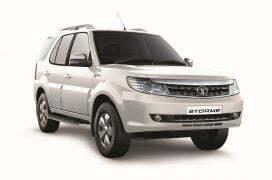 Powering the Safari Storme 400 will be the same 2.2 litre diesel engine which currently powers the SUV, but it has been retuned to churn out 156 PS of peak power and 400 Nm of peak torque. In comparison, in its current state of tune the engine puts out 150 PS and 320 Nm. 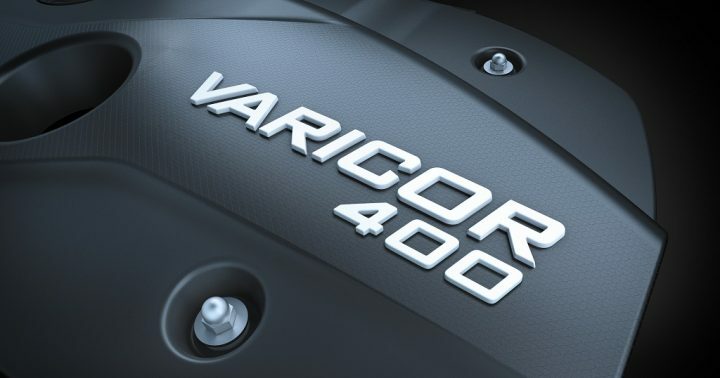 Also, the Varicor 400 comes mated to a new 6-speed transmission. 0-100 km/h is dismissed in 12.8 seconds. This engine and transmission combo will also be carried over to the production version of the upcoming Hexa crossover. 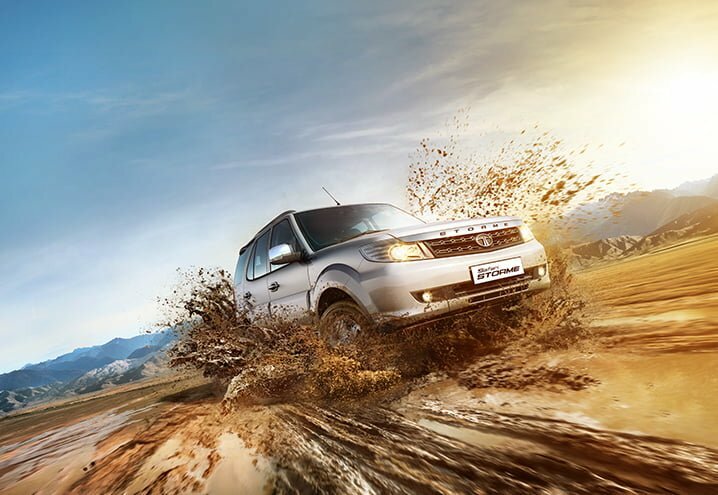 It is available in both 2WD and 4WD variants with an optional shift-on-the-fly. The Varicor 400 version will get the same equipment as the VX trim of the current Storme. The Safari Storme Varicor 400 is available in 5 colors – Arctic Silver, Urban Bronze, Pearl White, Astern Black and Arctic White. 3 year or 1,00,000 km warranty is standard on the Storme (extendable upto 4 years or 1,50,000 kms). 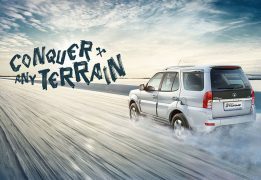 Stay tuned to Car Blog India for the latest updates on the Tata Safari Storme Varicor 400 and other news and reviews.